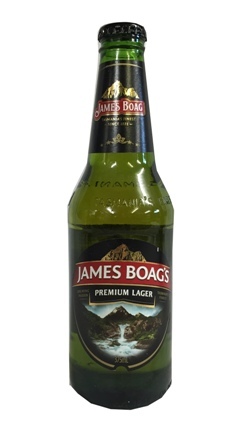 James Boag's Premium Lager is a European style lager brewed from the finest quality pilsener malts. This beer is fermented at a lower temperature than most Australian lagers and employs an extended maturation period. These combine with a mixture of kettle and late hopping to yield a crisp pale lager that perfectly complements fine food.